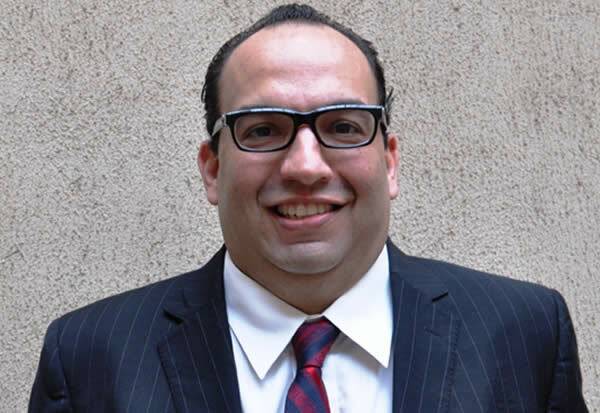 An American, Marco Ramirez, who allegedly defrauded three Nigerians of $565,000 in an American Green Card scam was granted bail on Monday. Ramirez was granted bail in the sum of $250,000 by an Ikeja High Court. Ramirez was earlier remanded at the Kirikiri Prisons after his arraignment on June 22 over the alleged scam. Justice Josephine Oyefeso while granting the bail said, “The defendant is hereby granted $250,000 bail or its naira equivalent with two sureties in like sum. “The current exchange rate should be put into consideration. “One of the sureties should be resident in Lagos, be a director of a reputable company and have landed property in Lagos State. “The sureties must show evidence of source of livelihood and swear to an affidavit to show same. “A copy of the ruling should be sent to all immigration agencies both land and air. The EFCC had slammed a 16-count, bordering on obtaining$565,000 dollars under false presences from three Nigerians to get them American green card. Ramirez, the Managing Director of three companies – USA Now Plc., Eagleford Instalodge Group and USA Now Capital Group – committed the offences between February 2013 and August 2013, according to the EFCC. The American was alleged to have fraudulently received $545,000 from one Amb. Godson Echejue to invest in Ramirez’s company. The plan was to procure an American green card (permanent residence card) for the Nigerian. The EFCC also accused Ramirez of illegally receiving $10,000 from one Olukayode Sodimu on the pretext that the funds were facilitation fees with the American Immigration Services for an American Green Card. Oyefeso adjourned the case until Nov. 15 and Nov. 16 for continuation of trial.